In an emergency you want immediate action. A plumbing emergency can’t be scheduled but businesses can plan and be organised for when they happen. As part of your business and home emergency safety plans, include the Chadoak emergency phone number as a guaranteed strategy to deal with a plumbing emergency. With over 120 employees. 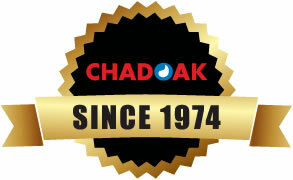 Chadoak can assist with any emergency plumbing at any time + anywhere* because Chadoak owns its own equipment so there is no time wasted in sourcing or collecting the right tools. Chadoak’s dedicated maintenance team of qualified plumbers are available to discuss your situation and help you plan a maintenance audit and an emergency response plan. 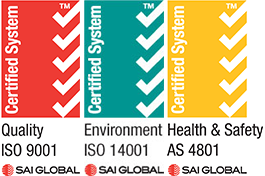 The call team can assist in the prevention of property, stock and content damage before it’s too late.